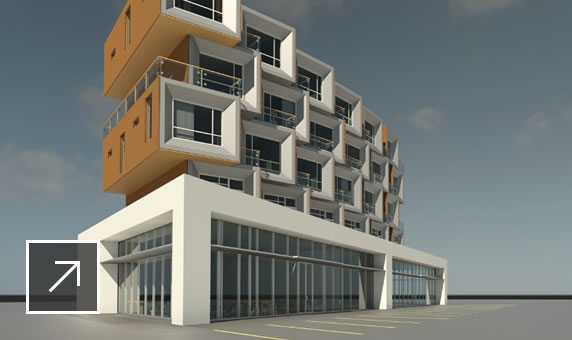 Autodesk Revit LT - ACE-Hellas S.A.
Use real-world materials with A360 Rendering. Get started using your software, find answers to common questions. 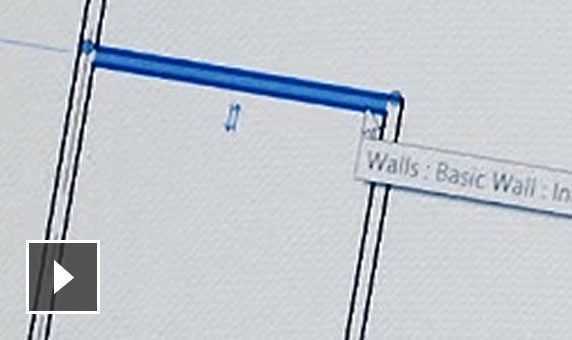 Get more out of Revit LT BIM software with this series of videos. 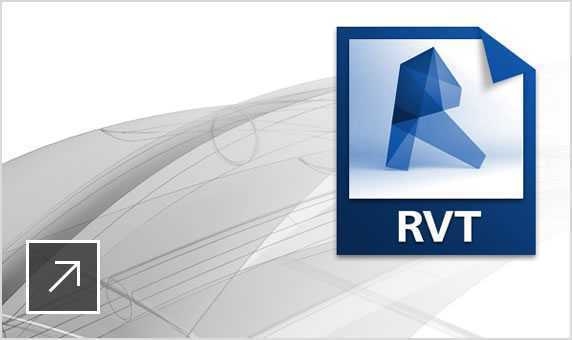 Autodesk Revit LT 2017 – Complete documentation. 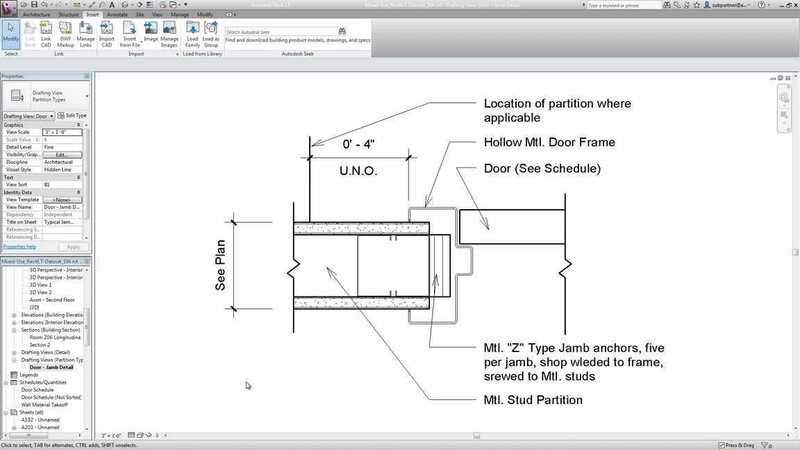 Design Integration Using Autodesk Revit 2016. 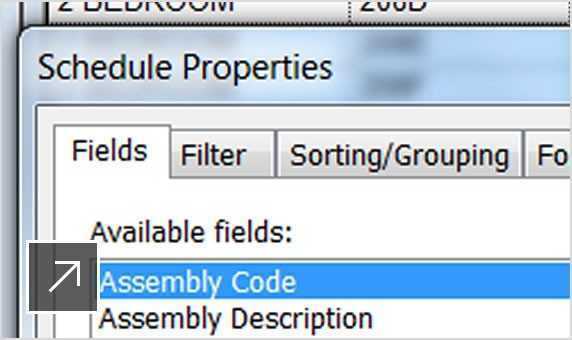 Simply a Better Way of Working Using Autodesk Revit 2016. 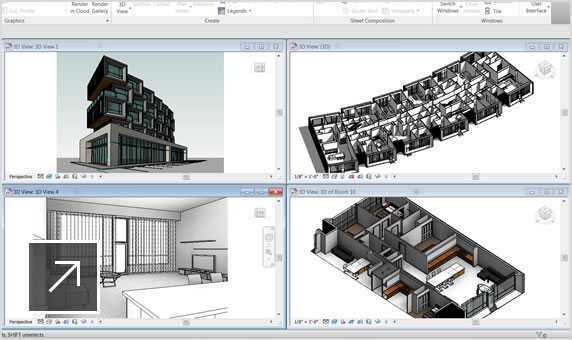 Features and benefits of Autodesk Revit 2016. 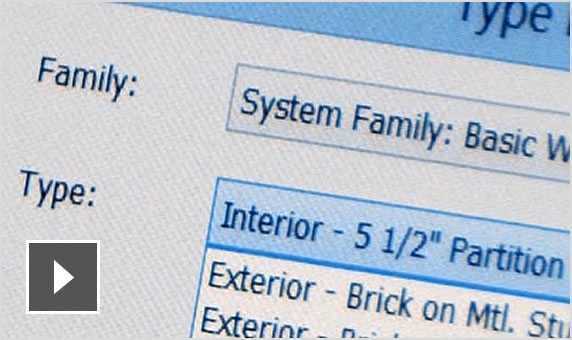 System Requirements and Recommendations of Autodesk Revit 2016.